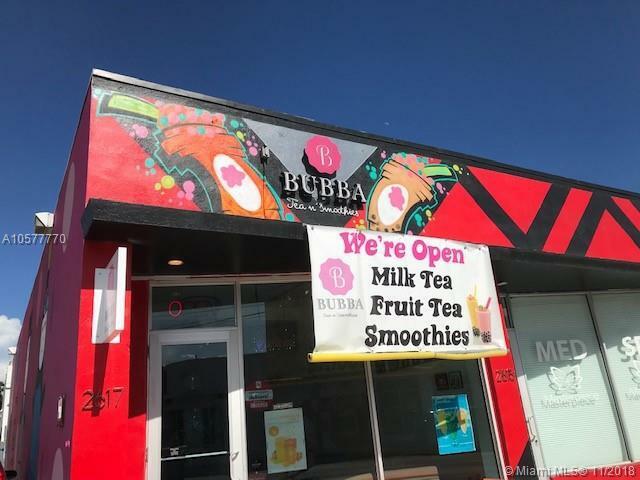 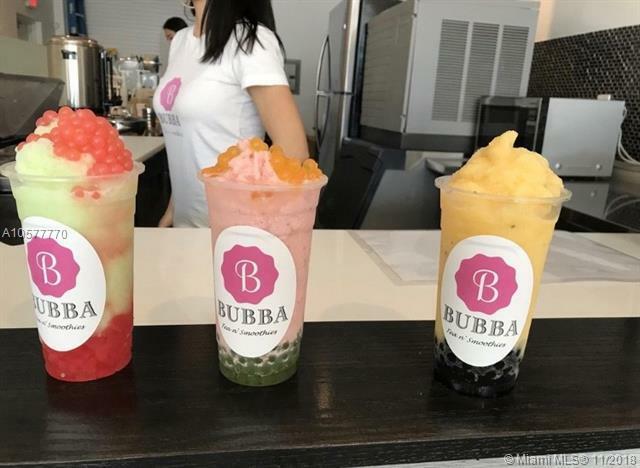 New profitable Bubba Tea and Smoothies health oriented Restaurant in Wynwood. 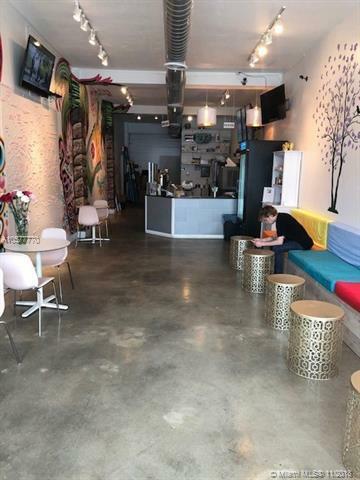 Own a profitable business in the fastes growing area of Miami. 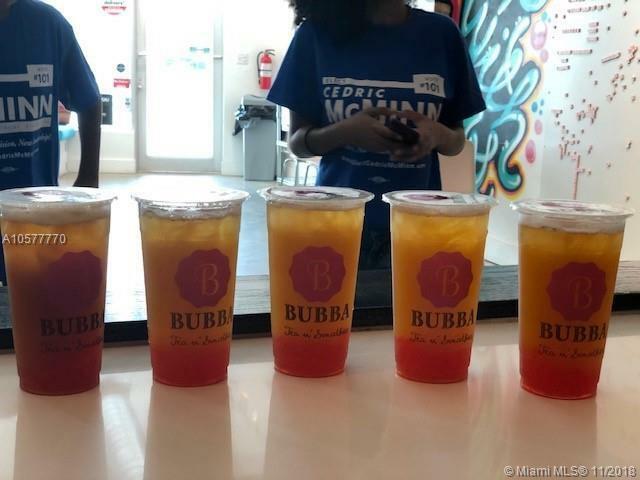 Close to The Shops at Midtown, easy access to highways and more!